Baby Oliver’s life started out precariously in the neonatal intensive care unit. Each day, while he was a patient, his parents were given beads of various shapes and colors. 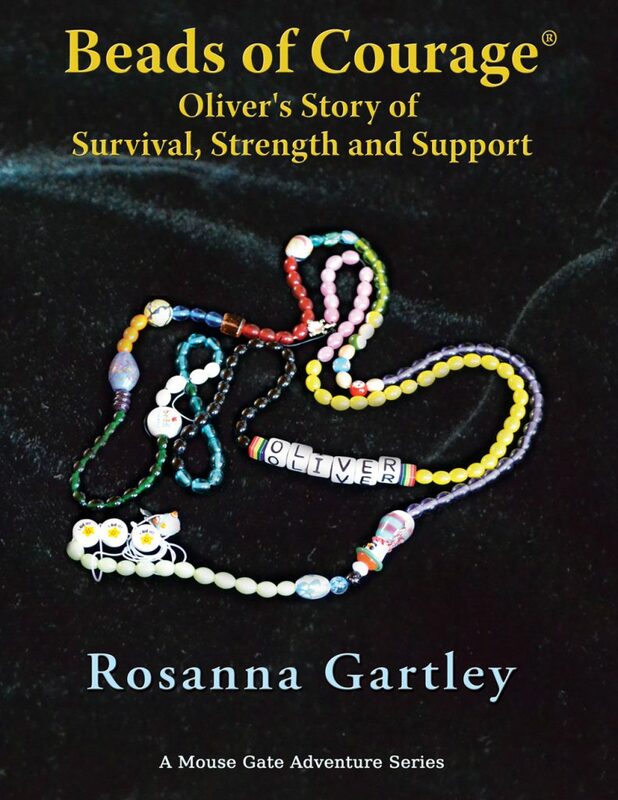 Each bead symbolized a medical procedure that Oliver had endured on that day. By the time Oliver was discharged, his collection of beads was impressive. As Oliver grew, his Beads of Courage® continued to hang on his bedroom wall. Not only were they a reminder of what he had lived through but also served as an inspiration for future challenges. You won’t want to miss what happens during a family vacation when this amazing little boy employs Disney magic to help those who need a little courage.